Anybody need a free sun screen? 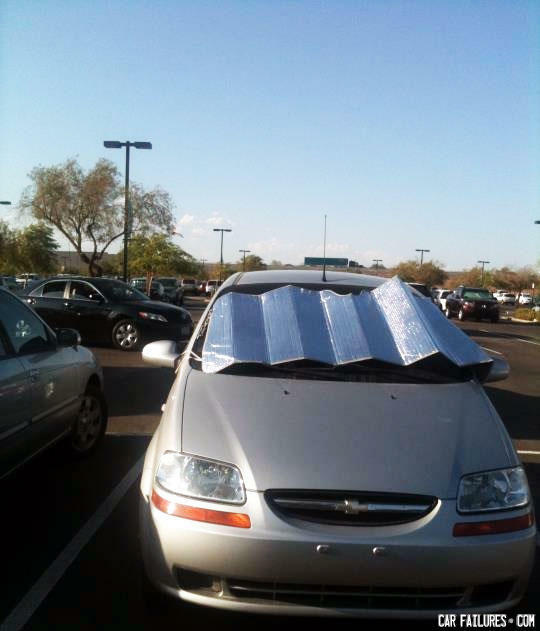 Actually, a sun shade is much more effective on the outside of the car. Sounds ridiculous but it's thermodynamics.